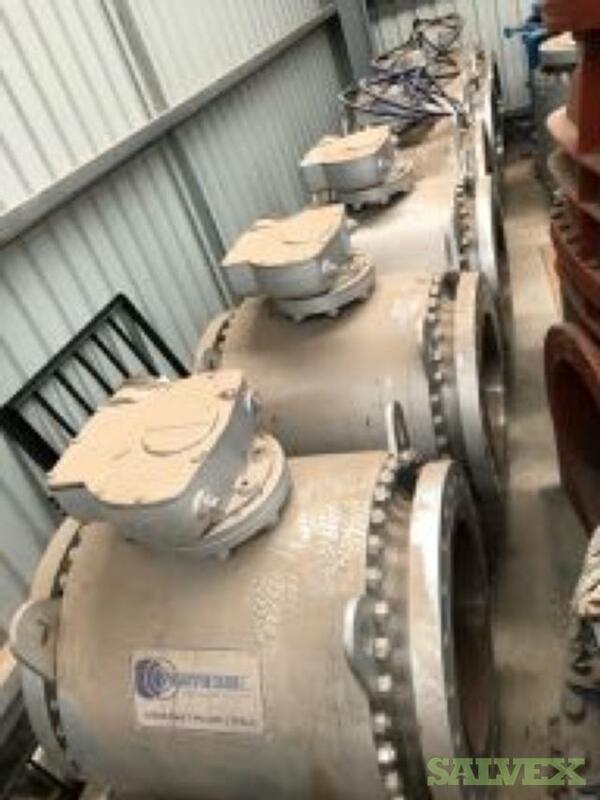 Most of these ball valves were purchased new, but were taken out of their crates. 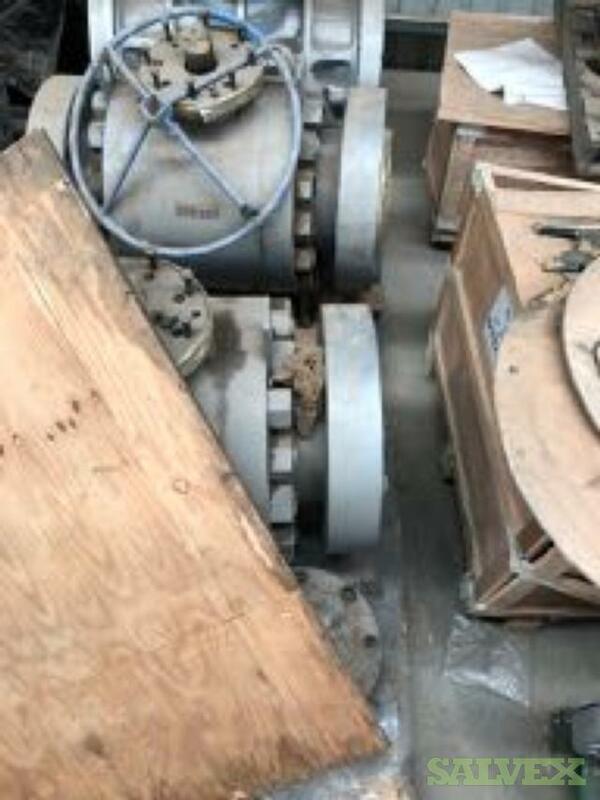 However, they were always stored in a climate controlled warehouse. Most are still end capped. The seller has certificates for and drawings of most of them except for three lines. 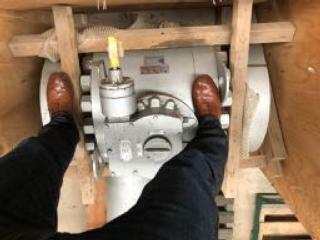 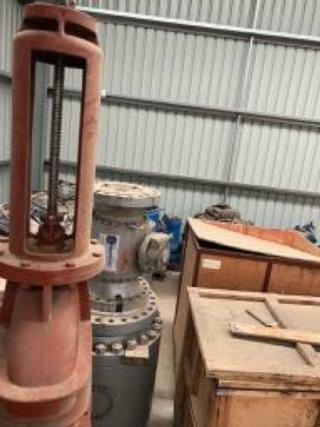 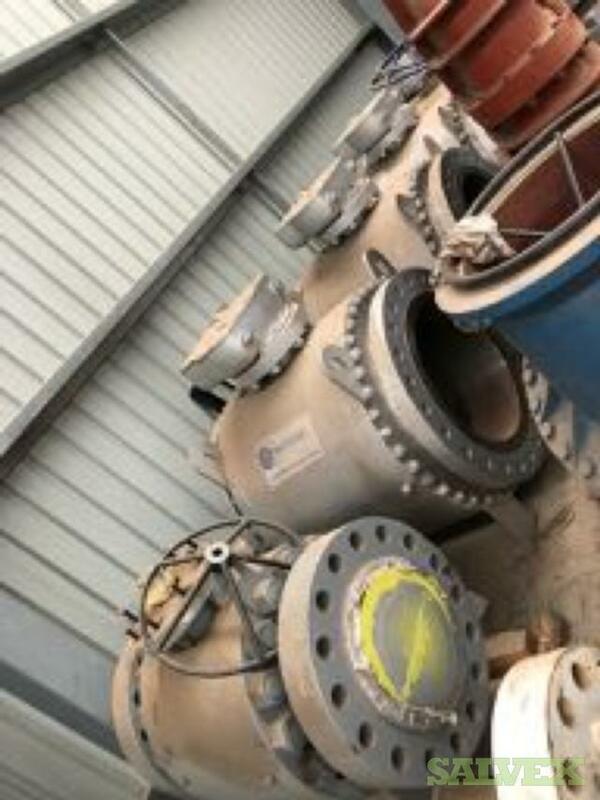 All of the valves are unused and in good working condition. 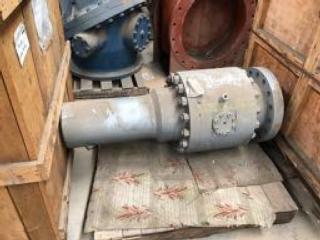 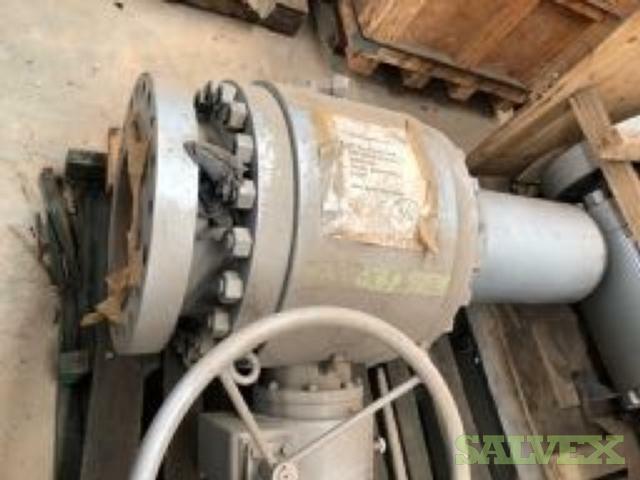 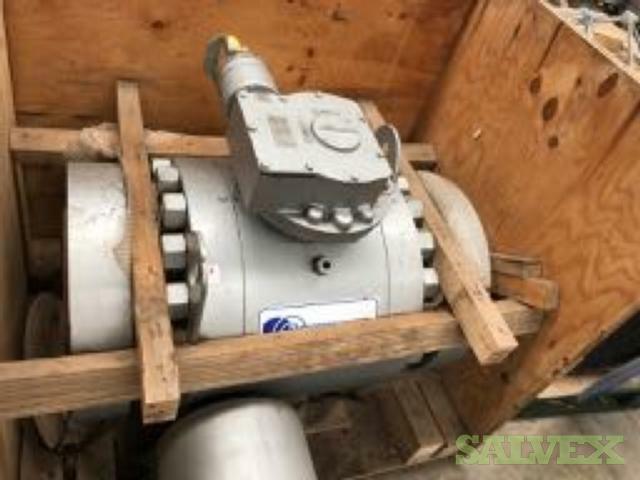 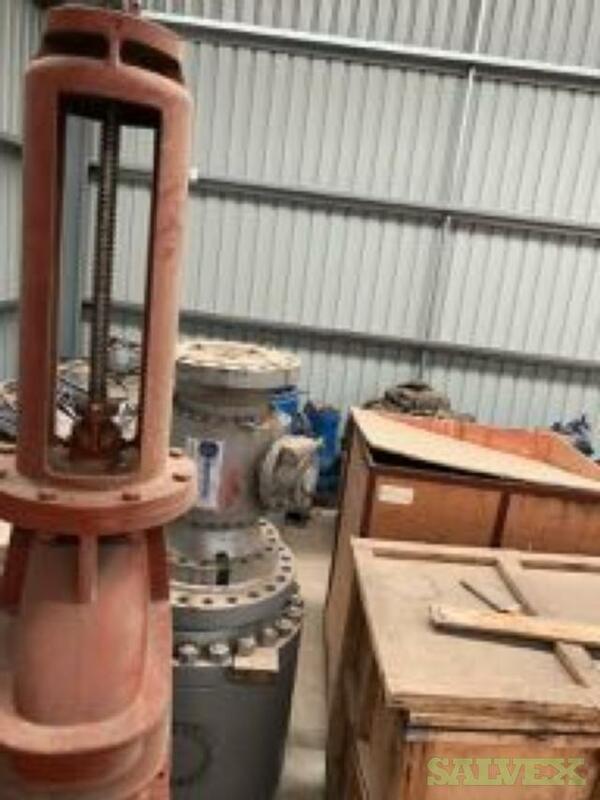 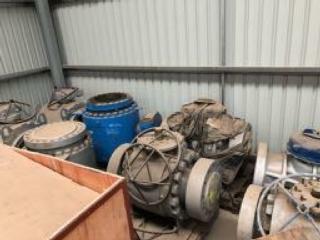 These Ball Valves are no longer needed by the company that owns them and are now being sold as surplus assets.